If you bring your bikes with you, you will find some good rides nearby. 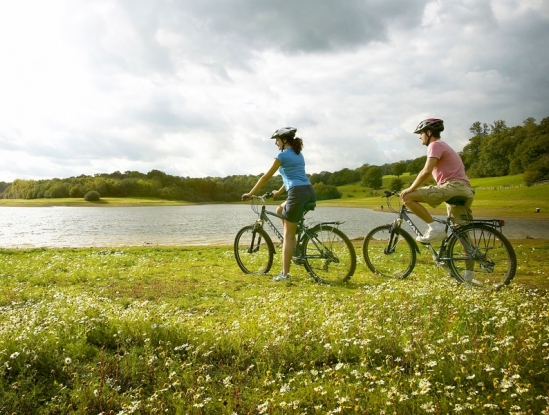 Children are welcome to ride their bikes with care around the site. A lovely flat cliff top ride with a beautiful beach at the end. 3.7 miles only. From Canterbury to Whitstable. Start at Canterbury West and ride for 7 miles to Whitstable. You can ride back or hop on train back to Canterbury. 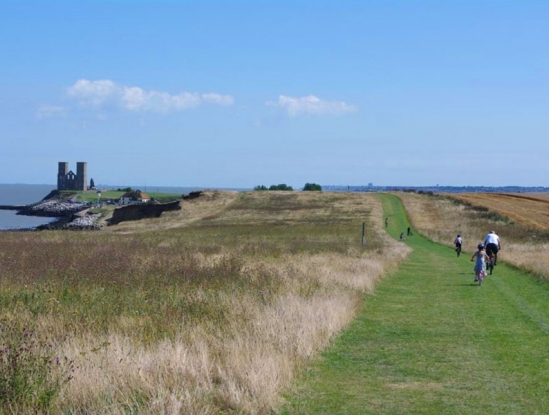 In fact the whole of the coastline of East Kent can be cycled from Reculver to Pegwell Bay with a few diversions inland!